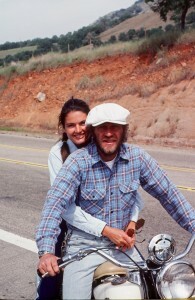 This week, we would like to honor the story of beloved late actor, Steve McQueen, as shared by his widow, Barbara Minty McQueen, who is a part of our ADAO family.  How has asbestos changed your life? It robbed me of my life and future with my husband, and took away an icon beloved by millions around the world. Losing my soul mate to a deadly and preventable disease leaves me feeling blank. Steve came into my life when I just turned 24, and it was love at first sight. Those were truly the most amazing years of my life. They were filled with laughter, tender moments, great adventure, and away from the public spotlight. Thank goodness for the latter, because when Steve was diagnosed with mesothelioma, it was not pretty or dignified. We believe Steve was first exposed to cancer in the late ‘40s while working at the Washington D.C. Naval Yard, removing asbestos-filled insulation from the hold of a ship. Thirty years later, he was diagnosed with mesothelioma – a horrible disease. Even worse than the diagnosis was the prognosis: I was told that his cancer was progressing at an advanced rate and that I should prepare for the inevitable. That’s something a young bride should never have to hear. My youth and Steve’s desperation played a vital part in his decision to seek treatment in Mexico. He allowed himself to be poked, prodded, pricked, and examined on a daily basis. It was heartbreaking and a horrifying experience to have to watch Steve go through this. Steve’s story is like so many who came before him and continue to make acting their dream; a small-town, All-American boy who overcomes adversity and rises to global prominence as a famous actor. Steve lived every day like it was his last, and was so fond of living his life through his saying of “when I believe in something, I fight like hell for it.” That is how I, and so many others, feel about the fight against asbestos. We must continue to fight against its production and use, in the United States and abroad. I still think about Steve every day, and there is so much unfinished business we have together, even after all these years. Mesothelioma stole our life together, and it is my wish that we can make deaths like Steve’s an ugly footnote in history. There is no need for asbestos in our world at all. Visit Barbara McQueen’s website, here.